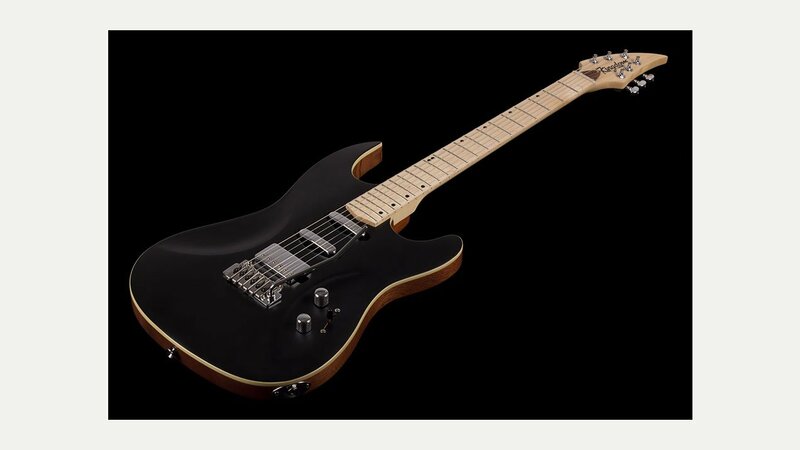 Kingdom Guitars is a Bristol based designer and manufacturer of affordable bespoke electric and bass guitars, their instruments being made in the Far East and sold mainly on-line. Their mission is to “design and manufacture cutting-edge guitar designs with high-end, custom features but at an affordable price range”. They have achieved this with their Empire Bass and Dark Defender Semi-acoustic with P90’s.